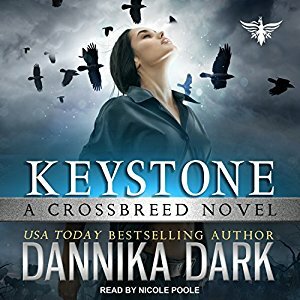 Keystone is now available on Audible! 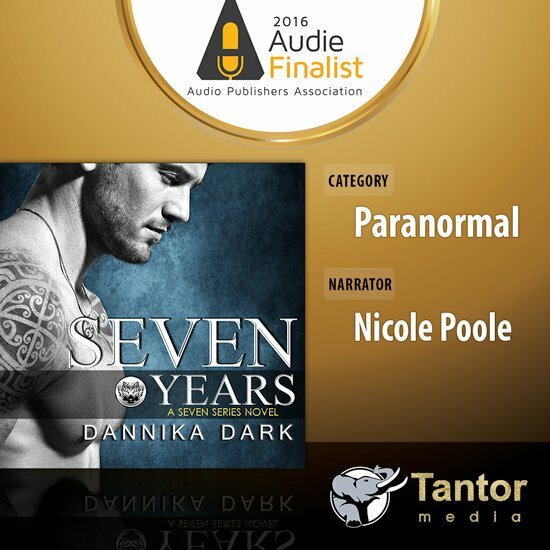 I really enjoyed you newest book in the crossbreed series I hope we meet some of your other charicters from the other series. Yes! I had a wonderful time with Christian. I am eager to see more of him and his growth and the development of the character. I would still like to see Raven Black as a stronger heroine to sweep Christian off his feet and make him emotional and really chivalrous; aside of having many opportunities to save the girl and show her he cares (but she does really have yet to over-prove herself, like Silver). I also appreciate having another circle of friends created with many more new characters. I am craving the intricate and fast paced plethora of plots Miss Dark created on what I think was her best works: Impulse and Gravity (second Shine and Sterling, later Risk and than the Shifter series).